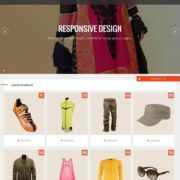 Zippo is yet another technology template suitable for all those users willing to start a new heavy software website. It is fully dynamic, SEO friendly, fast loading and professional theme. 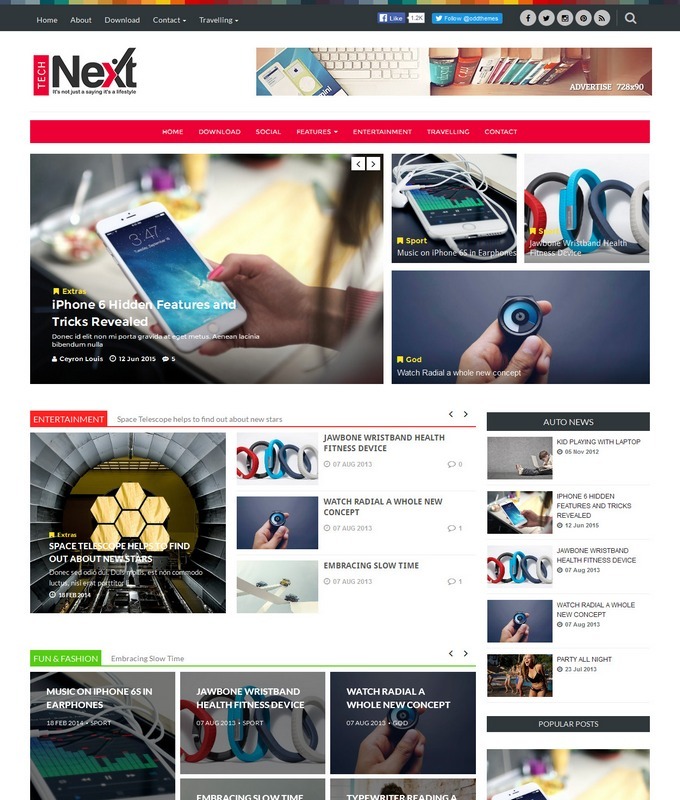 The homepage has sleek design that suits on any topic. One jquery slideshow is integrated at the top of the wrapper to show all latest posts. 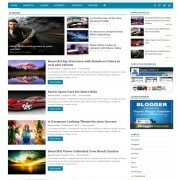 It is a one complete fully multipurpose and entertainment style blogspot template. 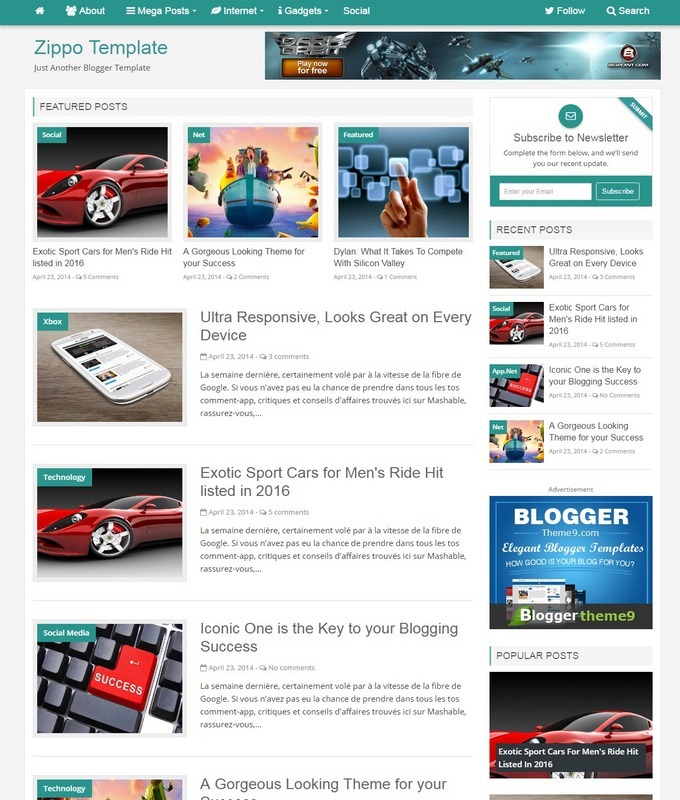 Template Style: zippo responsive blogger template is a technology, software and SEO friendly style template. It is dynamic and admin ready template. 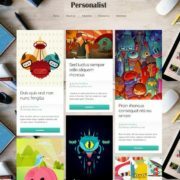 A user can showcase collection of software’s with This splendid template. 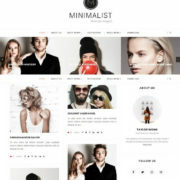 It is a column 2 and fixed menu template. It is advertisement ready & classic design. 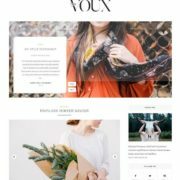 It is color teal and white blogger theme. with Post Thumbnails. So, if you are going to start a software niche website, zippo magazine blogger template would be your best option to get start with it.